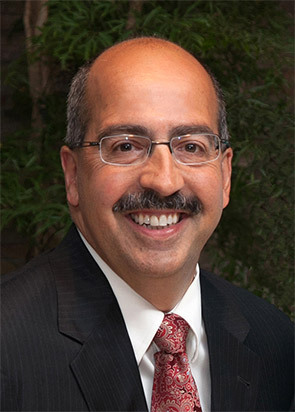 Dr. Anthony Giamberardino graduated with a Bachelor of Arts in Biology from Harvard College in 1980. He then obtained his doctor of dental medicine from Tufts University School of Dental Medicine in 1985. After graduation from dental school, Dr. Giamberardino became a private practice associate in Everett, Massachusetts for three years. He later moved to Medford, Massachusetts, working with Harvard Community Health Plan with responsibility for the treatment and coordination of multi-specialty adult dental care. In 1993, Dr. Giamberardino opened his private practice full time, and continues to deliver excellence in adult restorative, preventive, and cosmetic dentistry.